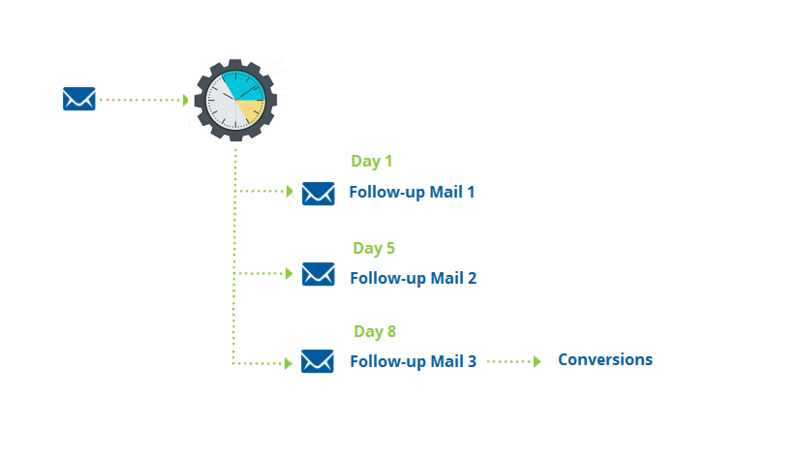 Automate mundane email activities & sales prospecting with email workflow tools & drip campaigns. 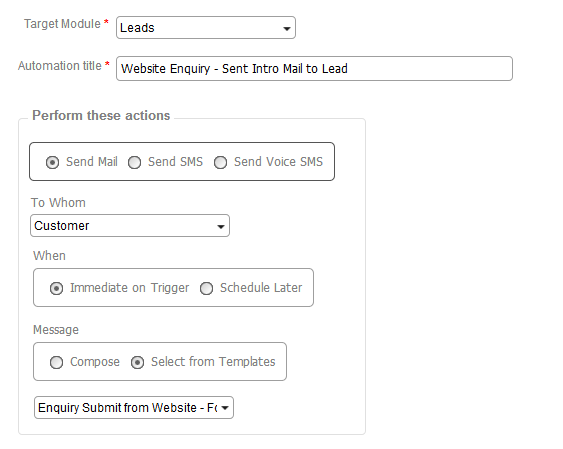 With Auto responders, Kreato helps to send pre-drafted responses to the first enquiry emails received from your prospects. Also you could use autoresponders to trigger pre prepared transactional updates to your customers on pipeline status changes.